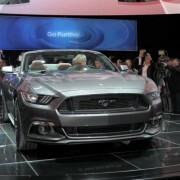 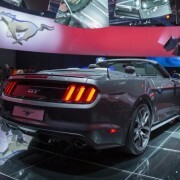 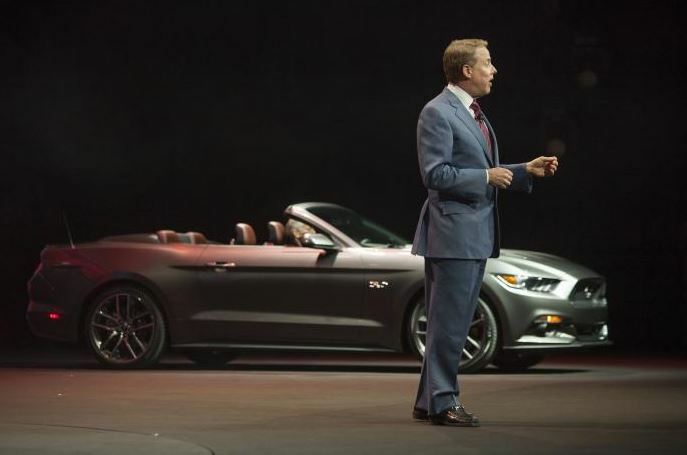 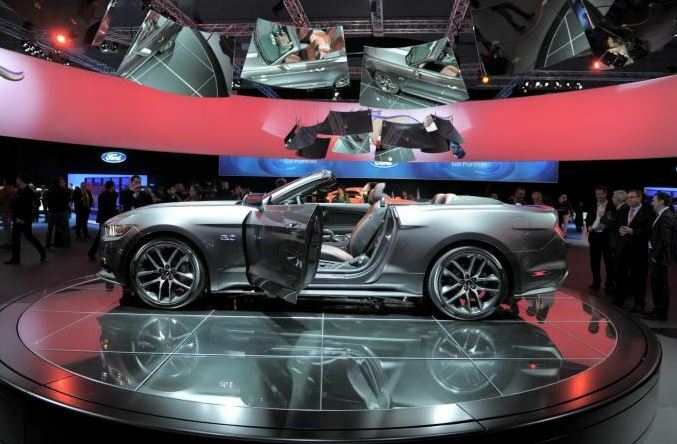 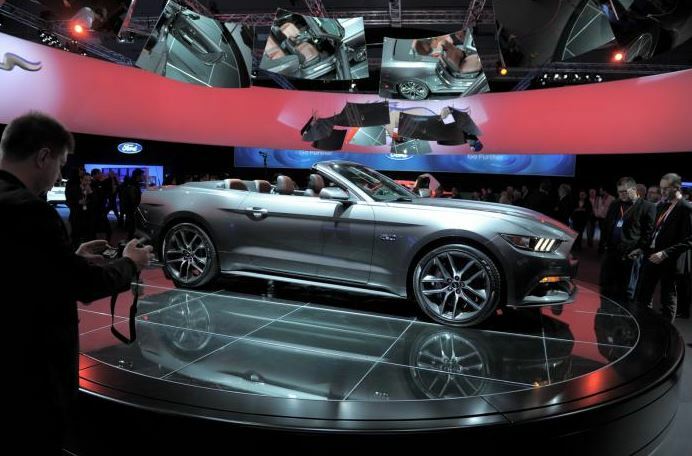 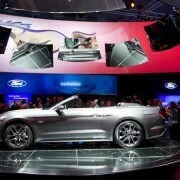 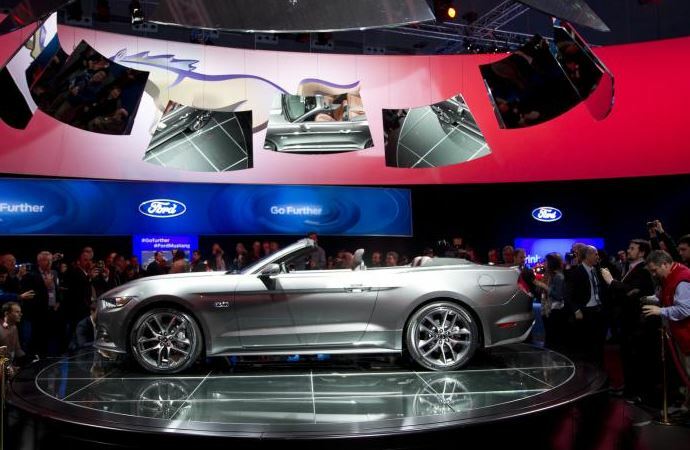 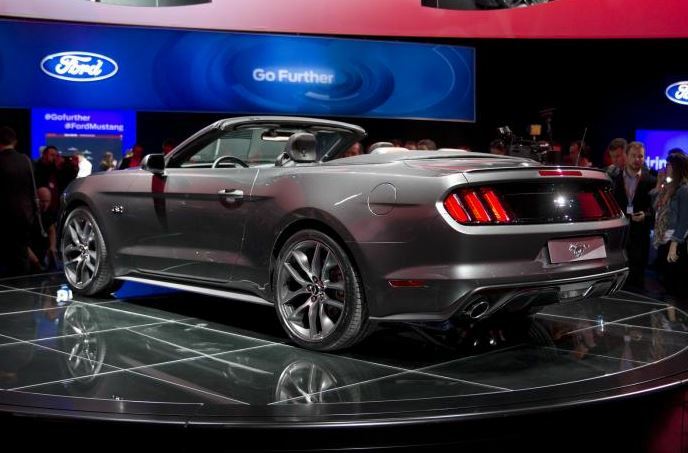 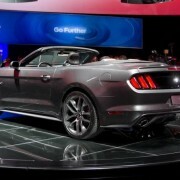 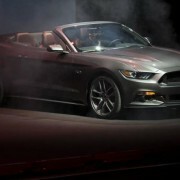 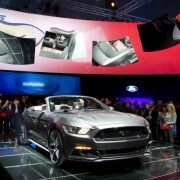 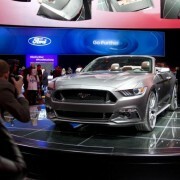 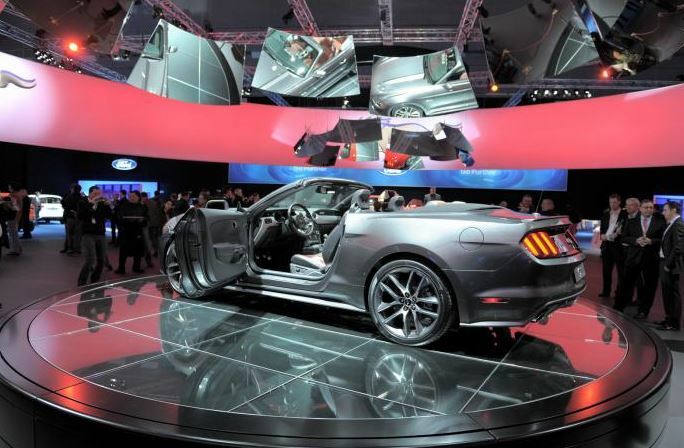 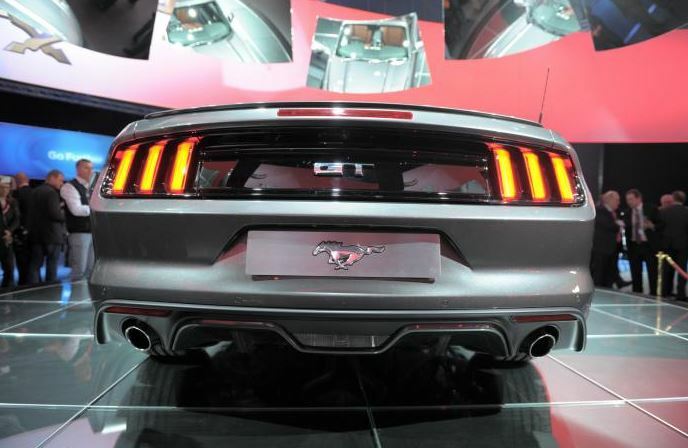 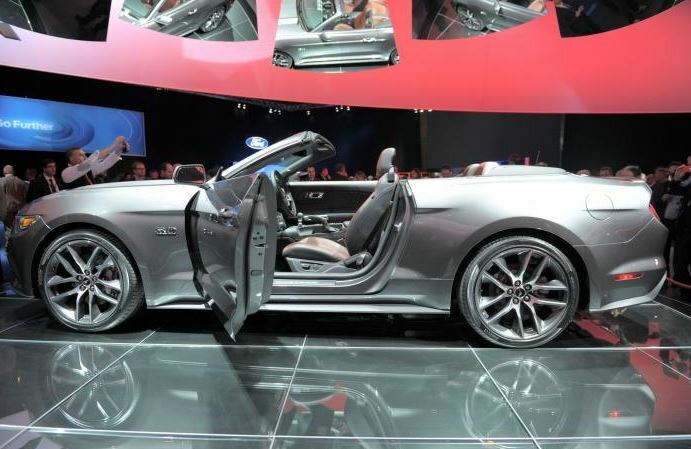 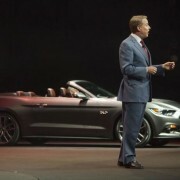 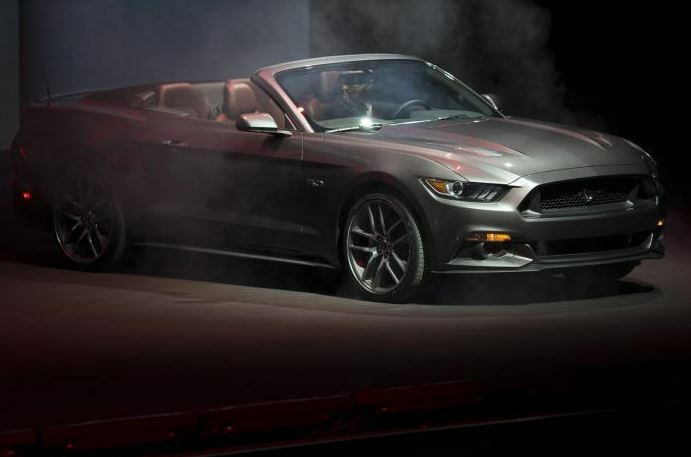 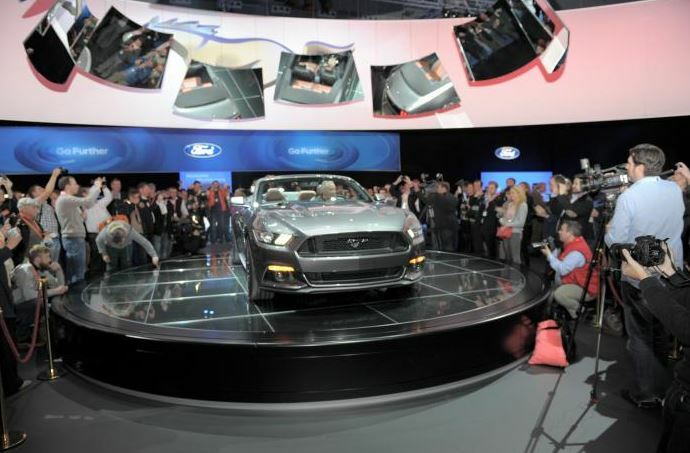 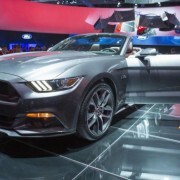 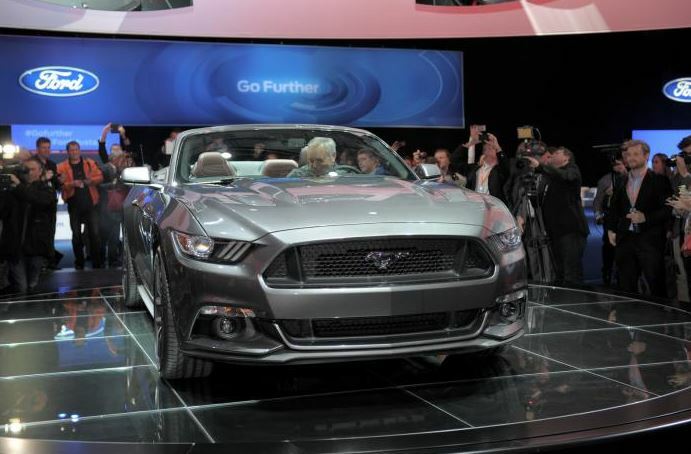 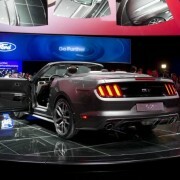 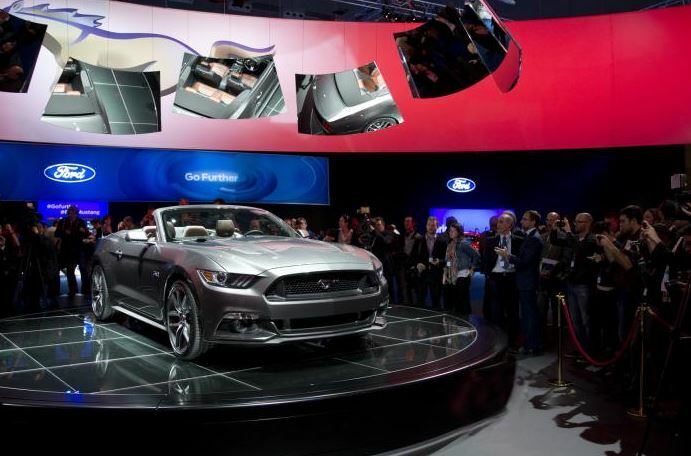 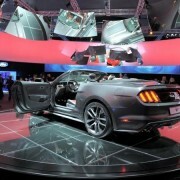 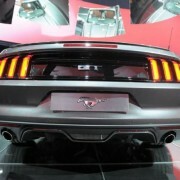 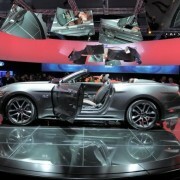 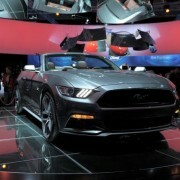 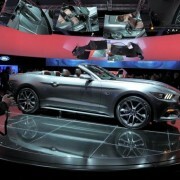 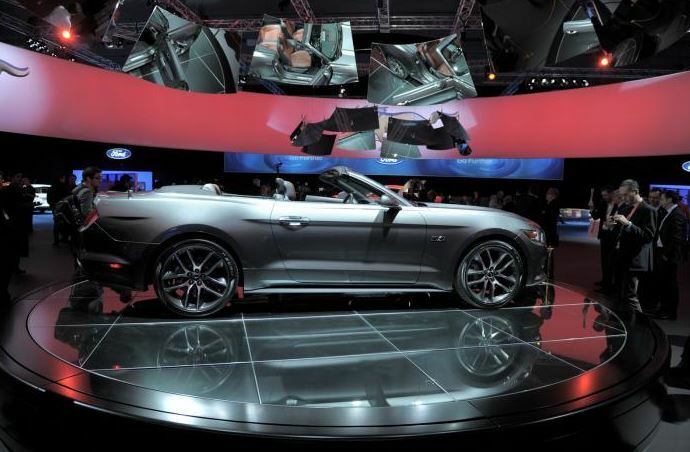 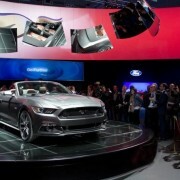 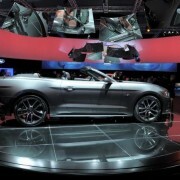 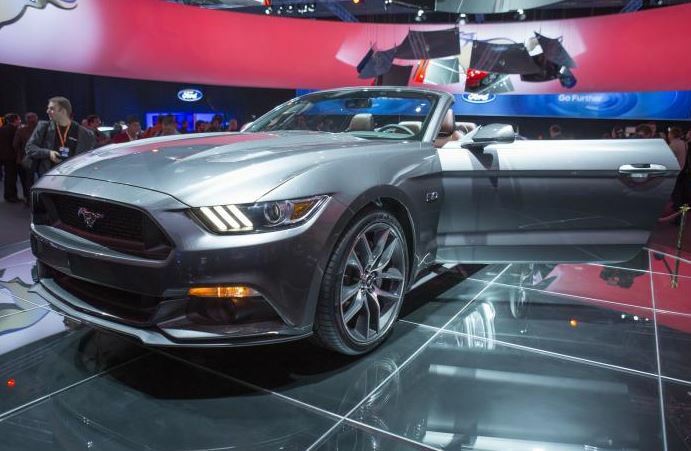 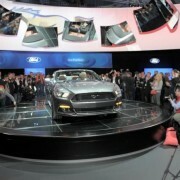 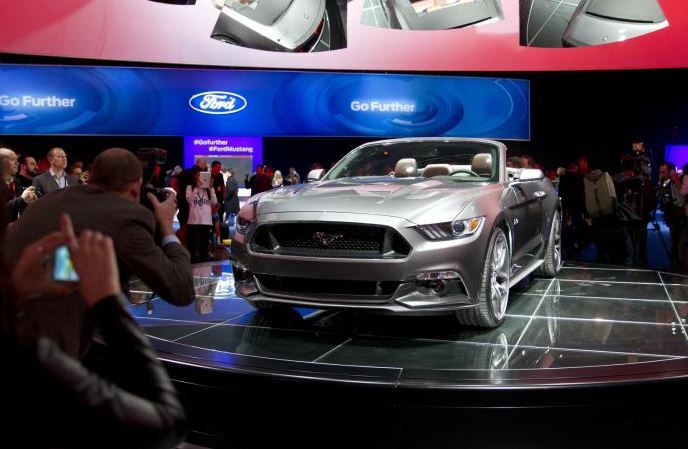 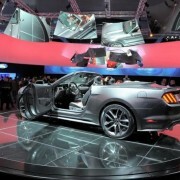 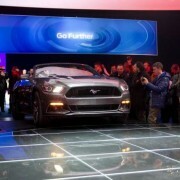 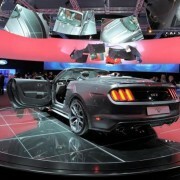 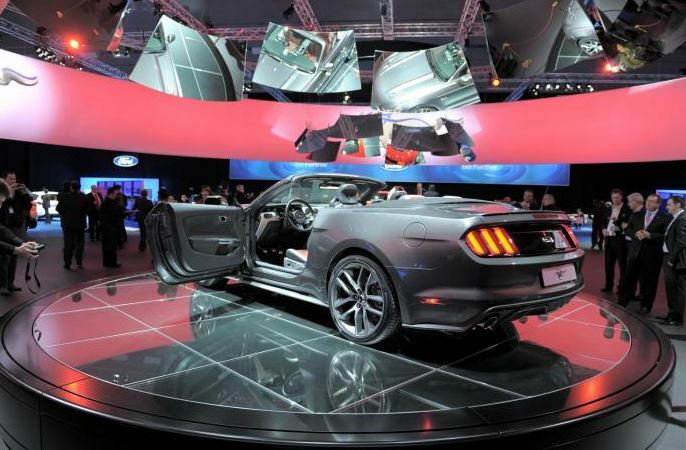 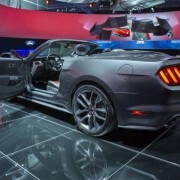 Well folks, if you live in the United States and love the one-off 2015 Ford Mustang Convertible, then you should start heading towards its dealerships all across the country where the model will be available from a base $29,100. 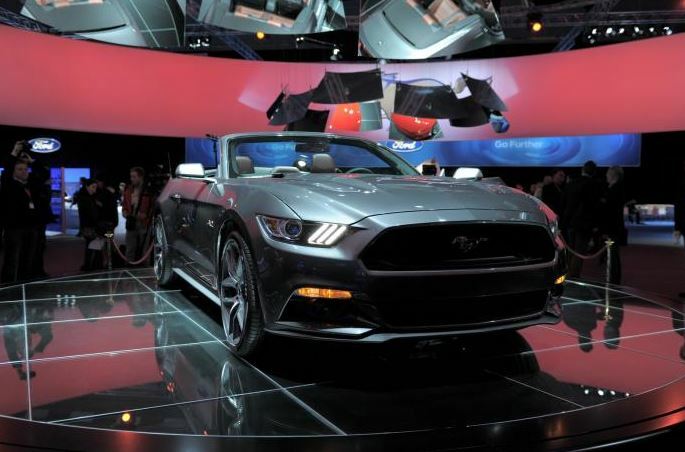 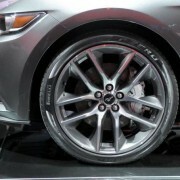 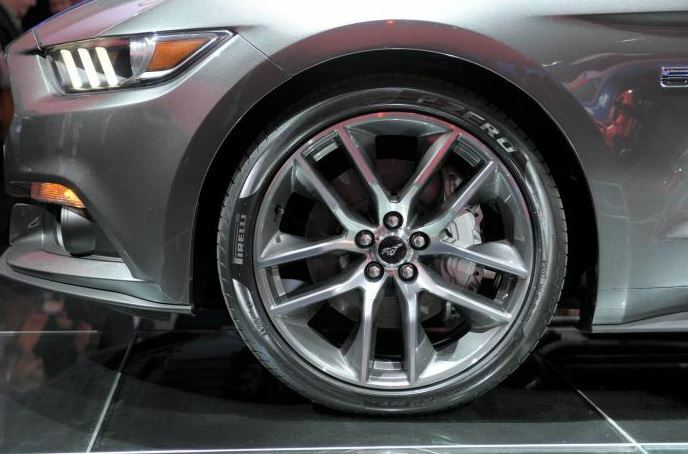 Apart from the entry-level which comes with a 3.7-liter V6 and 300 horsepower, the 2015 Ford Mustang Convertible is also offered in the 2.3-liter four-cylinder EcoBoost version, for which you will have to pay out $34,670. 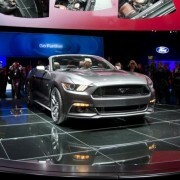 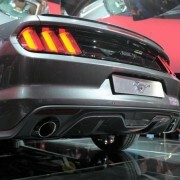 The model outputs a good 310 horsepower. 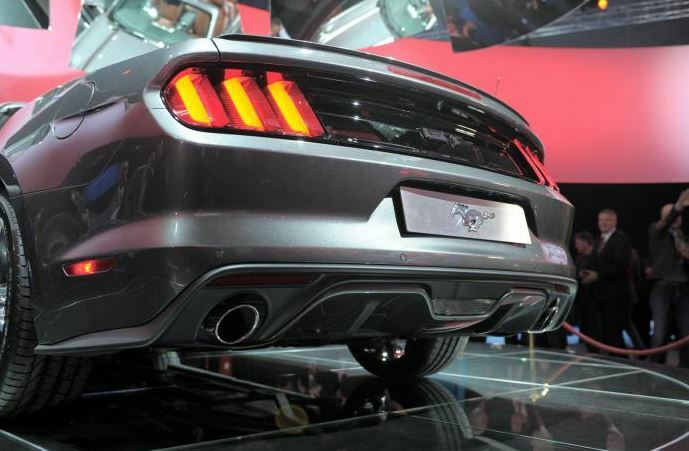 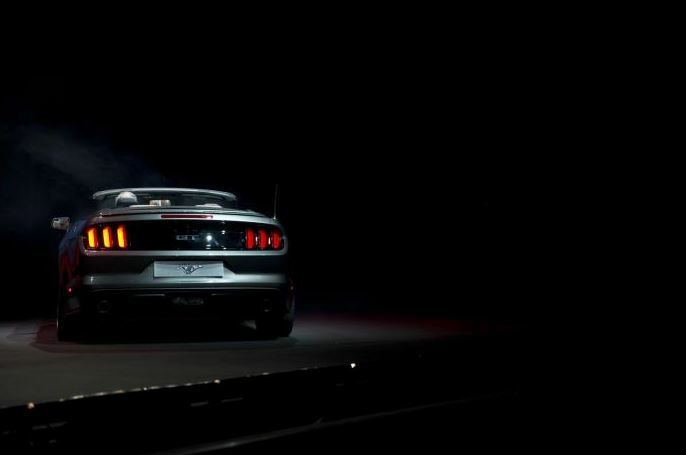 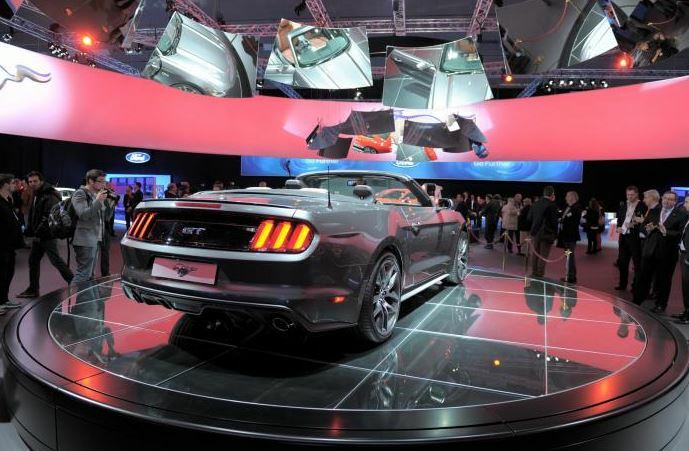 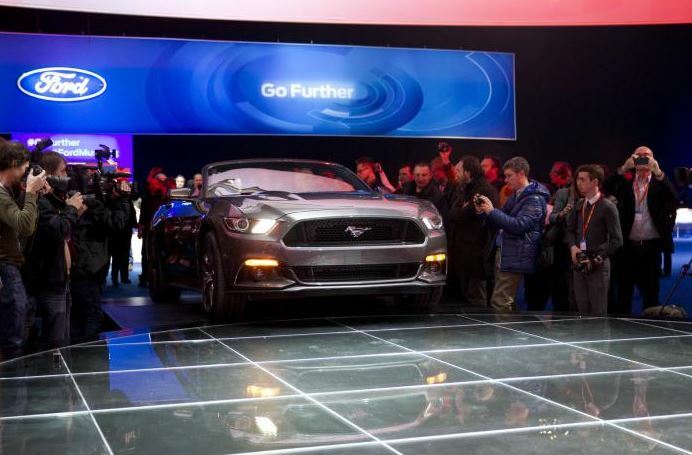 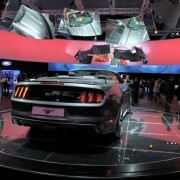 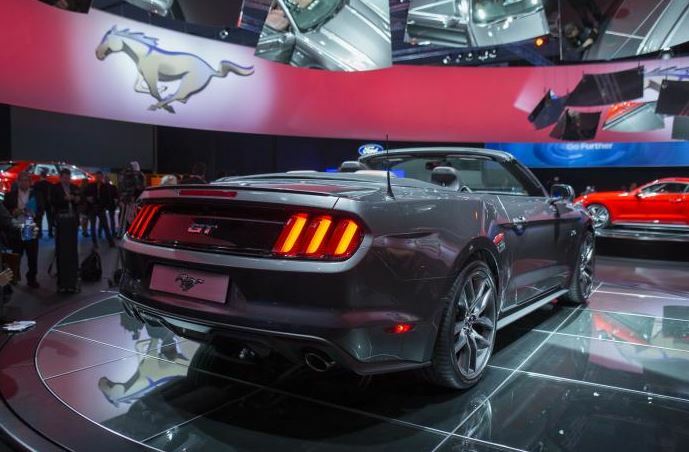 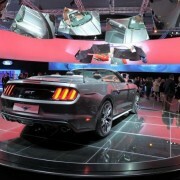 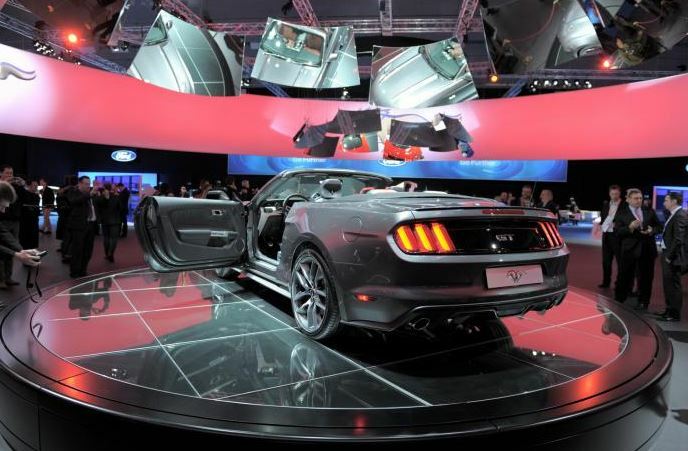 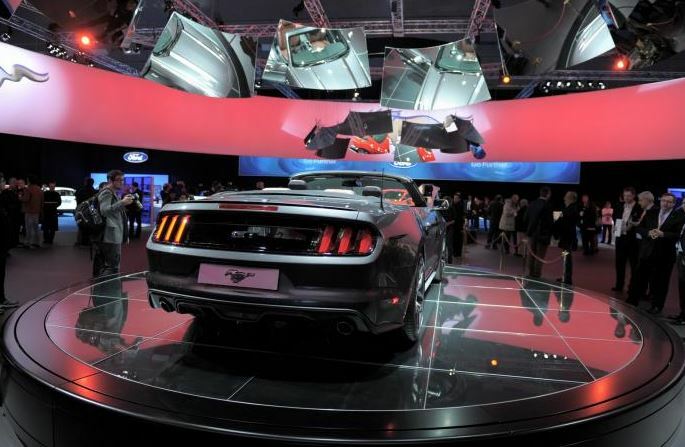 Finally, the top of the line 2015 Ford Mustang Convertible GT will come fitted with a 5.0-liter V8 unit, developing 435 horsepower and 541 Nm of torque. 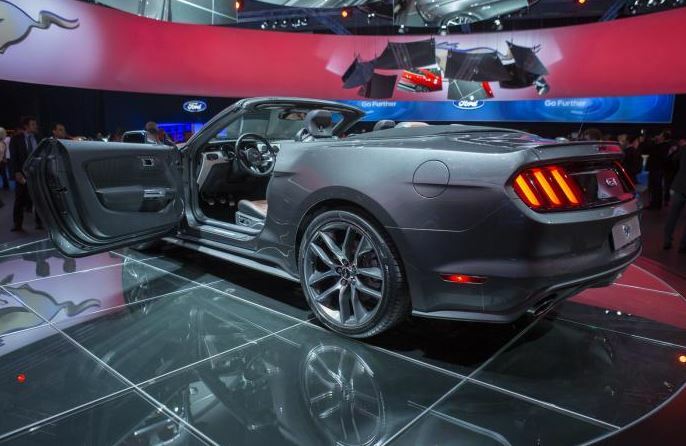 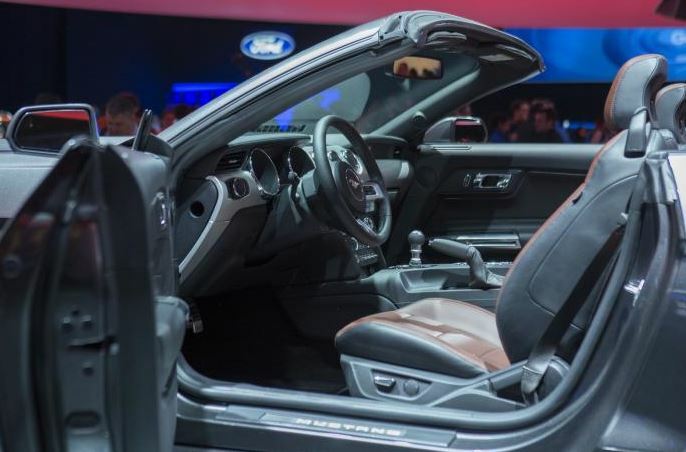 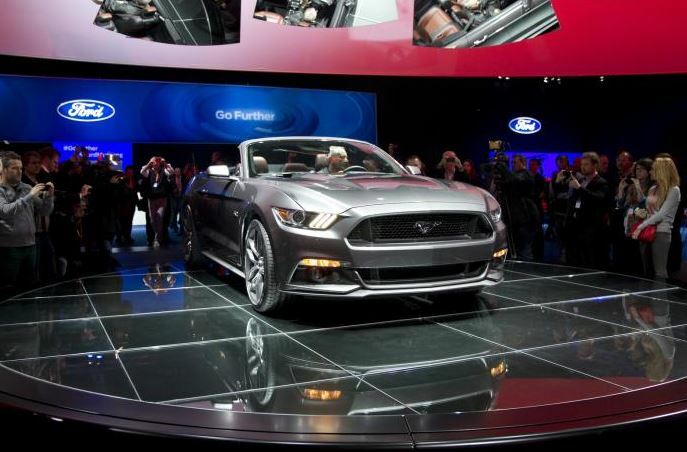 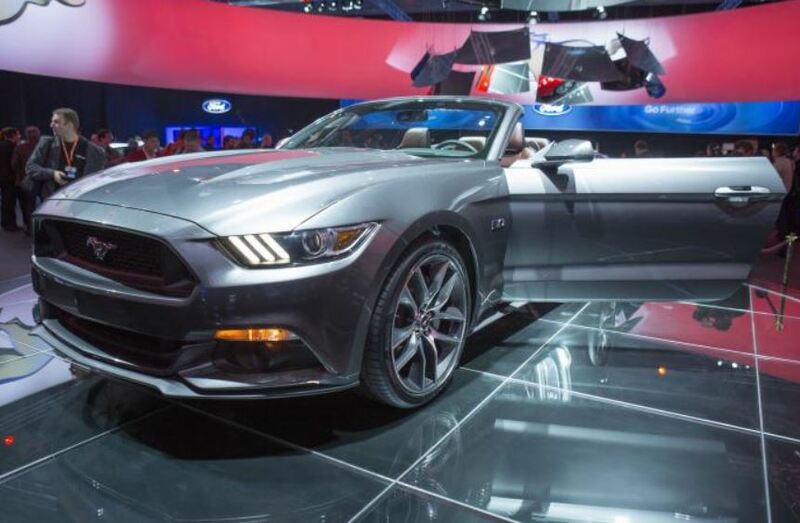 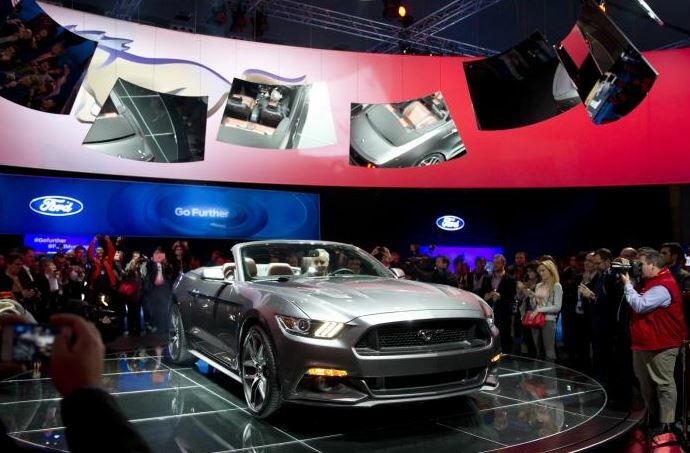 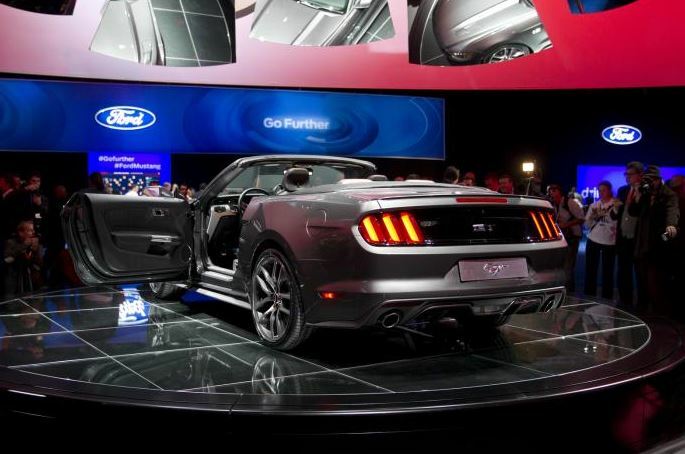 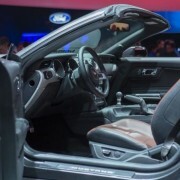 Apart from the interesting engine array, the 2015 Ford Mustang Convertible is also coming with some interesting features inside, like heated seats, remote start feature and a few more.